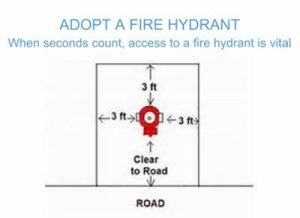 Home » News & Notices » ADOPT A FIRE HYDRANT! 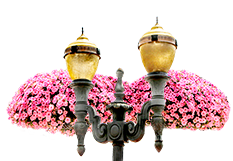 The Black River Falls Fire Department needs your help keeping the fire hydrants in your neighborhood free of snow. If you have a snowblower, and your neighbors don’t, please help out and get the hydrant at the end of the block. Remember, if your house is on fire the Fire Department will be using the closest hydrant so it is best to keep all neighborhood hydrants cleared of snow.